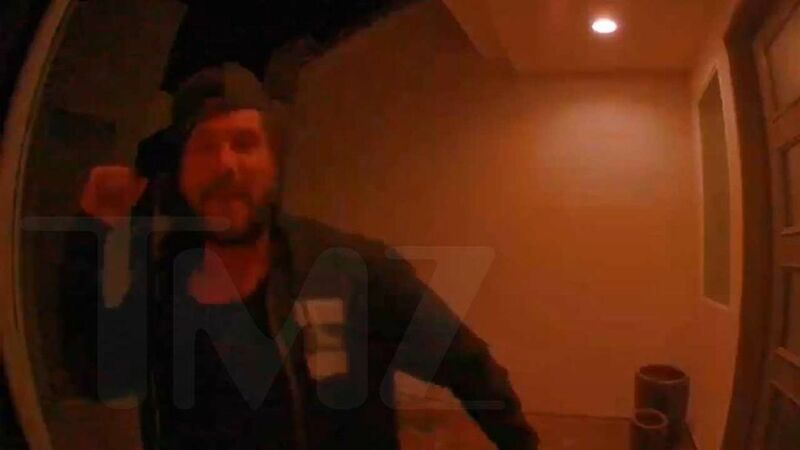 Ronnie Ortiz-Magro walked out of the club dabbing his face with a tissue after Jen Harley allegedly nailed him with an ashtray ... this according to surveillance footage. In the video - -- you see Ronnie leaving the Hustler Club in Vegas just a little before midnight on New Year's Eve without his baby mama. You can see the "Jersey Shore" star dabbing blood off his face in the clip. Sources at the club say the two arrived together in good spirits ... so it's clear something went down. 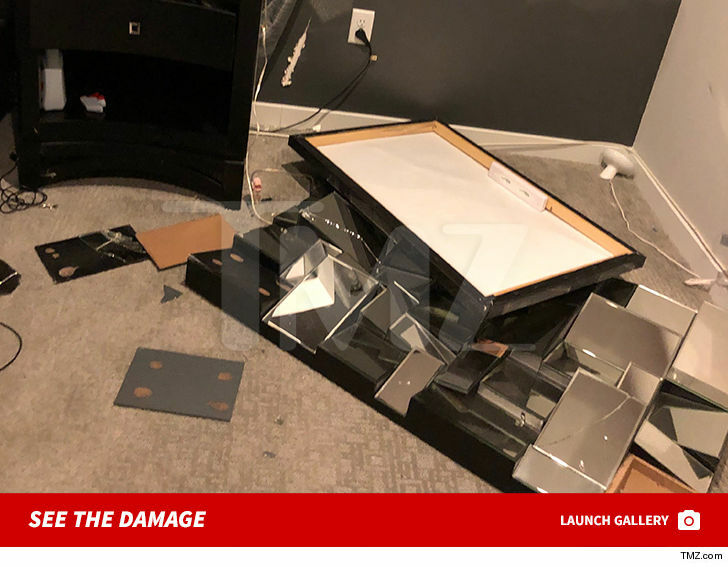 We broke the story ... Ronnie filed a battery report with police against Jen over the incident, alleging she hurled the ashtray in his direction during their argument and struck him in the face, cutting his nose, lip and forehead. When Harley arrived home later, she discovered someone had broken in and smashed the place up ... breaking glass, flipping furniture, destroying artwork and punching a hole in the wall. 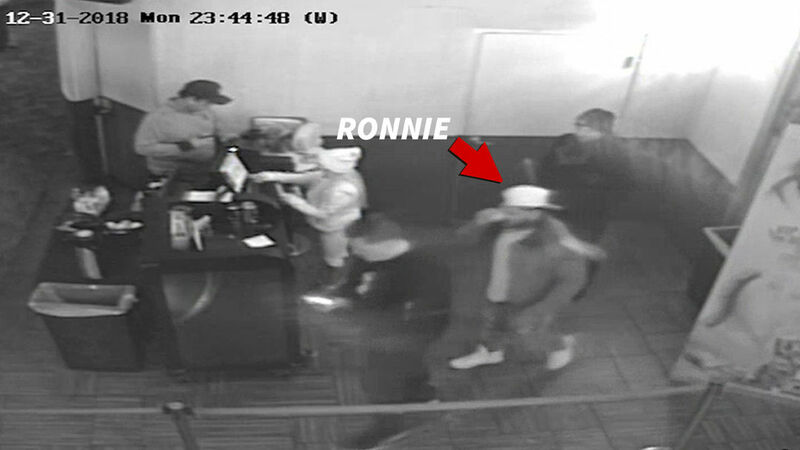 Ronnie's been named a person of interest in the ransacking. There's also video proof he destroyed her security camera during another violent altercation earlier in December. Ron's a suspect for destruction of property in that case too.